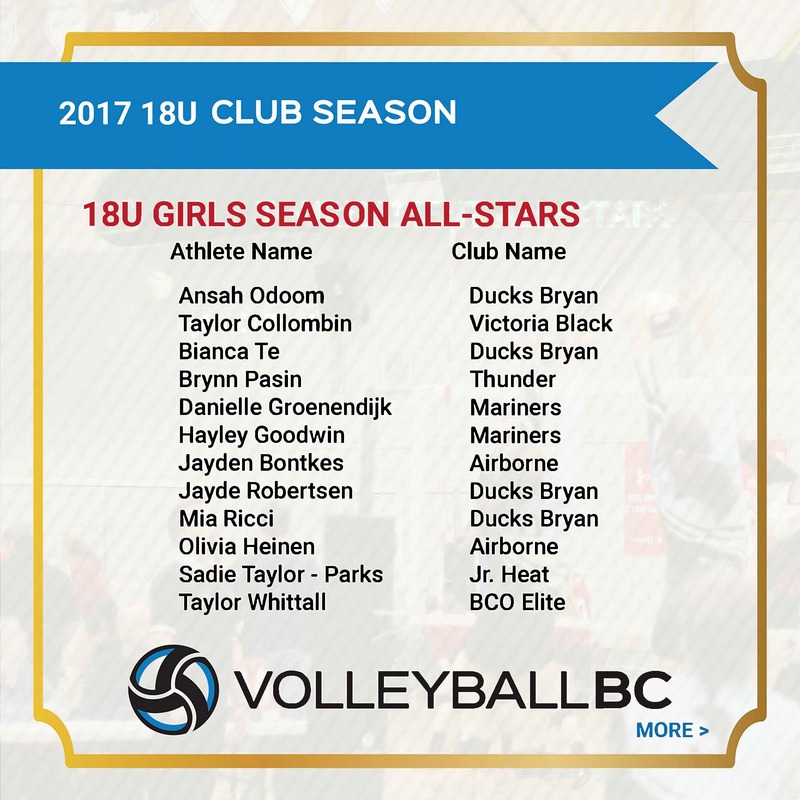 The Volleyball BC Provincial Championships is the largest volleyball tournament in British Columbia, and features club teams from all regions of BC. 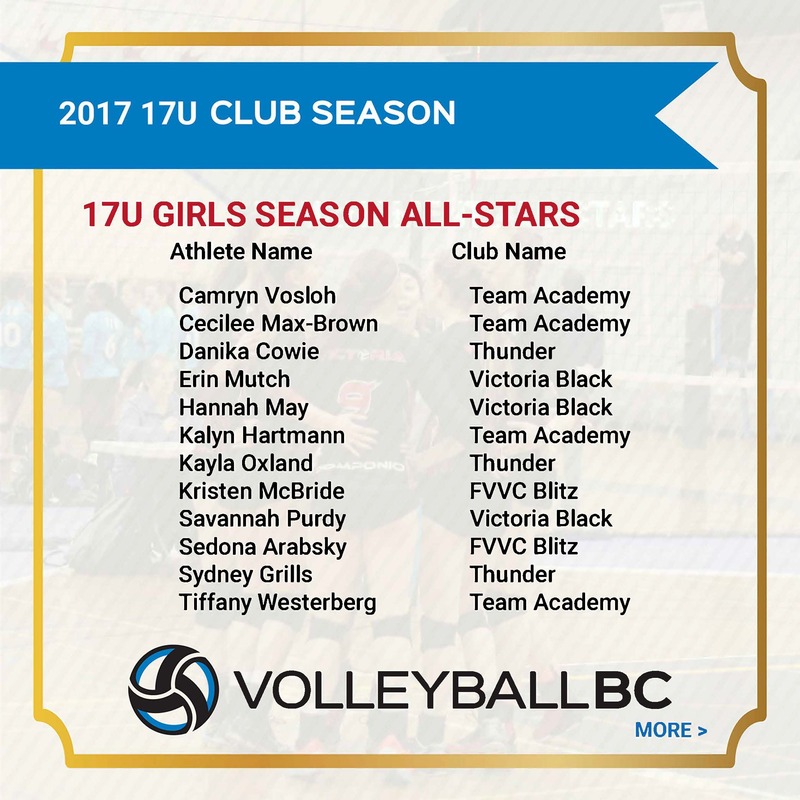 This competition is the culmination of a season of competitive club volleyball and gives teams the chance to be crowned Provincial Champions. 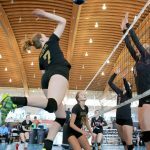 In 2018, over 375 teams took part in the Provincial Championships setting a new record and the number of teams in 2019 is expected to grow even further. The Provincial Championships will be taking place over three weekends and in three venues. The 17U and 18U teams will be playing at the Richmond Olympic Oval, 12U teams will be playing at Harry Jerome Sports Centre in Burnaby. 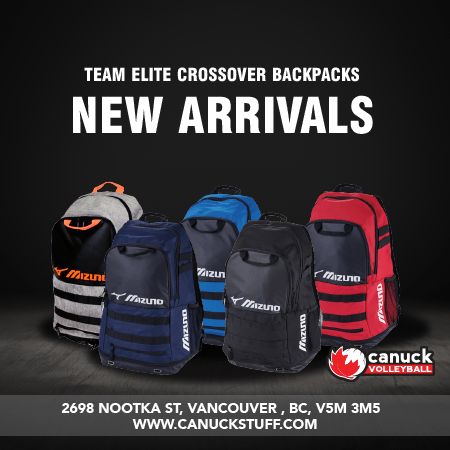 The 13U, 14U, 15U & 16U teams will be playing at the Tradex Convention Centre in Abbotsford. All event and venue details may be found below. Provincial tournament live scores and results can be found HERE. Volleyball BC is looking for positive, energetic staff to represent Volleyball BC at our Provincial Championships. Please complete the form below to provide us with your availability. Individuals may choose to volunteer at the Provincial Championships but must noted their preference at the bottom of this form. Draw Board & Result Entry, Court Supervisor, Social Media/Webcast/Photography, VBC Tent (Program Promotion/All Stars/50-50 Draw), Security/Tickets/Admission, Satellite Site Coordinator, Court Maintenance, Medal Ceremonies, Check In/Welcome Table – If you have a strong preference, please list them in the comments section. Please note you may be assigned responsibilities to fit the Championship needs above your preferences. 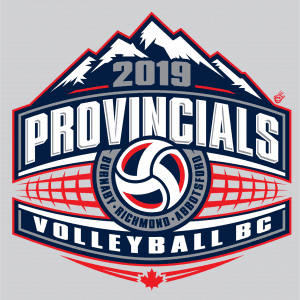 We are looking for positive, energetic staff to represent Volleyball BC at our Provincial and National Championships. Please complete the form below to provide us with your availability. **Please select which days you can work. Shifts can be as long or as short as you need between 9:00am and 9:00pm. Please note that the shift on Thursday may not be required should all work be completed on Wednesday. Please provide any comments or questions that you have below. You will receive an email confirming your shift times shortly. 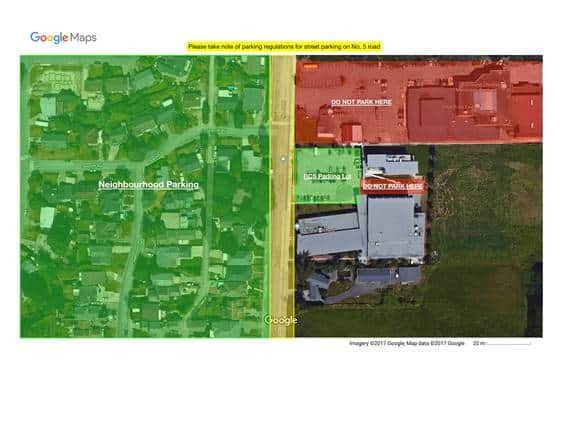 Parking for all four days will be free at Richmond Works Yard or pay parking at Richmond Oval. The Richmond oval may fill up so please use the overflow parking at the Works Yard. Parking is only allowed in designated area. Please look over the map below VERY carefully. Athlete Therapy: Lift Clinic will be onsite to provide complimentary athlete therapy services throughout the weekend (Richmond Oval only). Richmond Olympic Oval has an on site cafe with hot and cold food items for sale. Teams are allowed to bring in homemade food & snacks (no outside food – pizza, subway, McDonalds, etc.). There are designated team eating areas with tables and chairs. Tables may not be reserved, food items left on vacant tables will be removed. There is no food on site at Harry Jerome Sports Centre. Teams are allowed to bring in homemade food & snacks. No crockpots, blenders, toasters, etc will be able to be plugged in at this venue. Kensington Mall is the closest location for food with Safeway, Subway, Cafe’s, Starbucks, Panago & Sushi resturants. There are picnic tables available for team use. Tables may not be reserved, food items left on vacant tables will be removed. Event Passes are $5 per day or $10 for the entire weekend. Tradex Convention Centre has a full service concession area with hot and cold food items for sale. 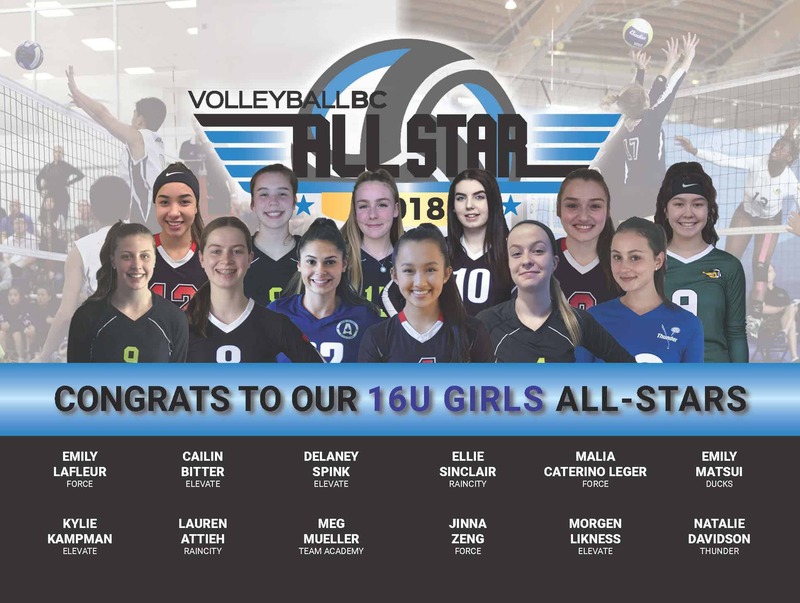 2019 Provincial Championship Division Allocations & Rankings (12U Girls, 13U & 14U Boys & Girls, 15U Girls). 2019 Provincial Championships will be waved to allow for proper rest and recover as per the Long Term Athlete Development Model. Competition Calendar (including Provincial Championship dates/waves). 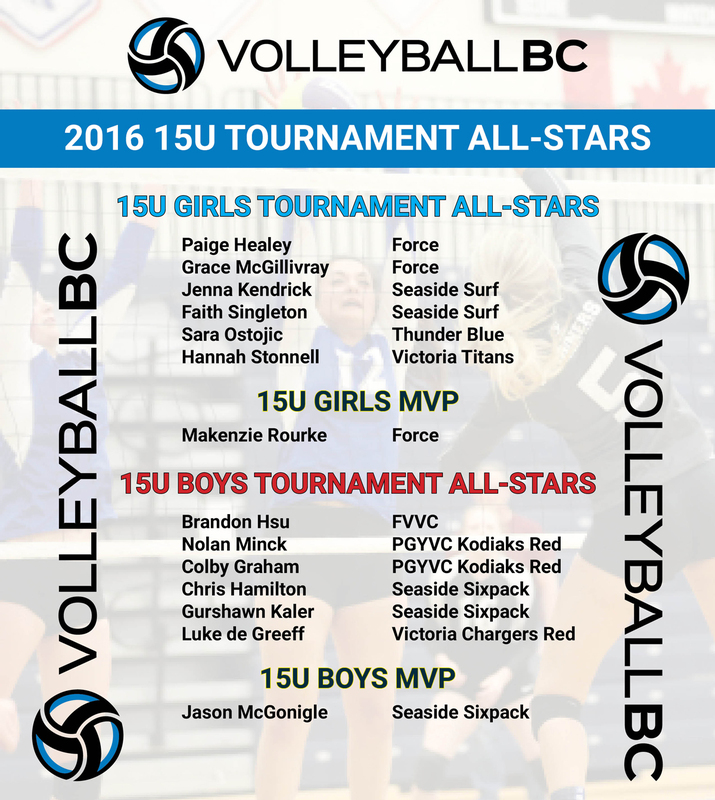 13U Girls, 16U Girls, 13U Boys, 14U Boys, & 15U Boys Provincial Championship Draw – Will be Posted Online before the event. Each team must submit their photo in order to be included in our Club Provincials Event Programs. Enter our 2019 Team Video Contest for a chance to win a gift card for our team’s next dinner celebration! All programs including previous year programs may be viewed here. 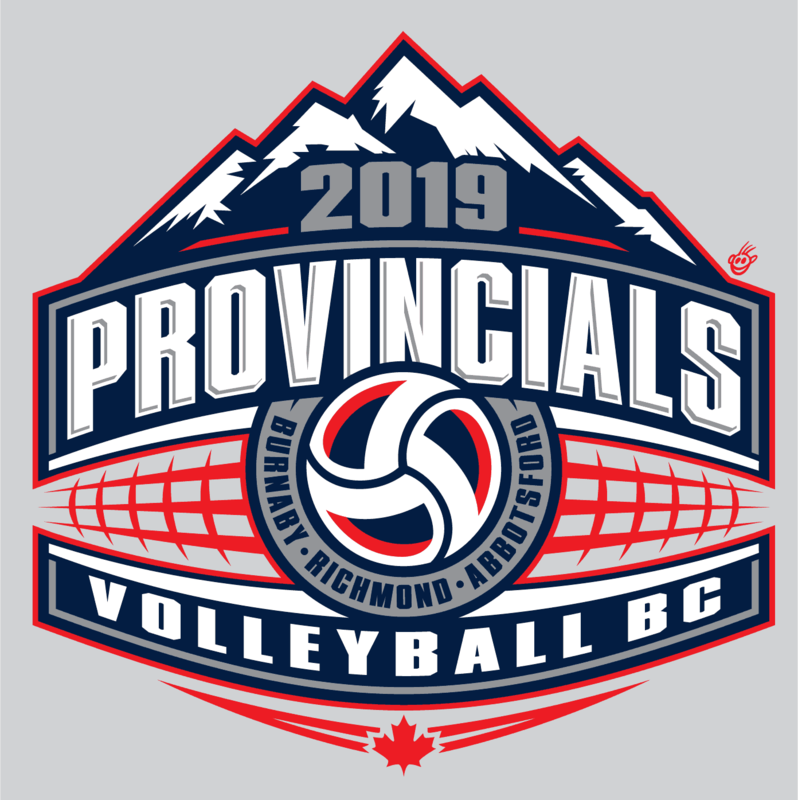 Visit the Volleyball Photo Website to view photos from all of our Provincial Championship events. 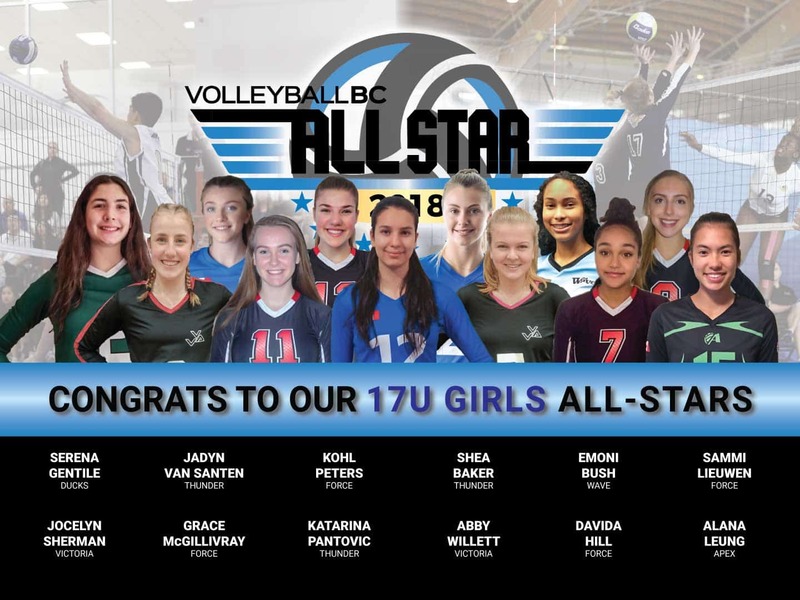 The official photographer of the 2019 Provincial Championships is Paul Yates of Vancouver Sports Pictures. Paul has been shooting professional sports photography for the last 8 years and specializes in capturing those amazing moments of action throughout the game. 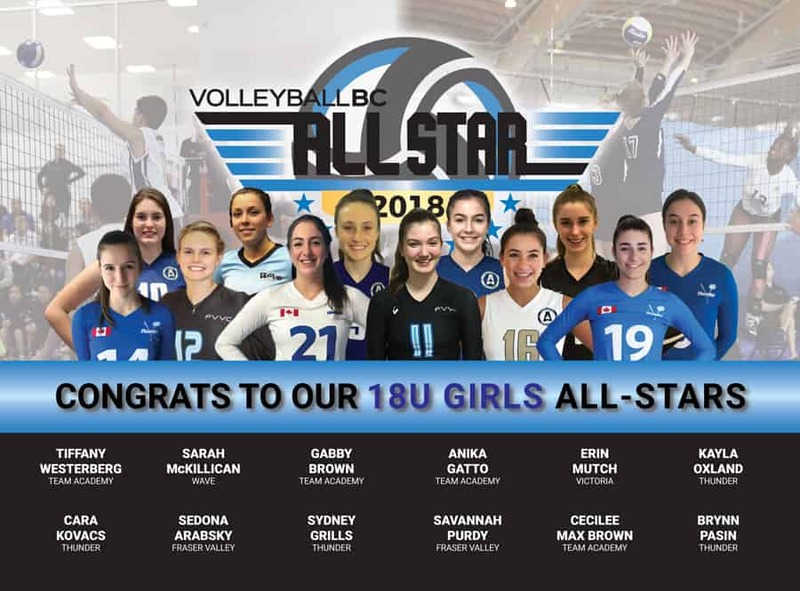 Pre-order a set of photos of your athlete or team, or schedule a time during provincials to have Paul create one of his amazing composite team posters or athlete posters. 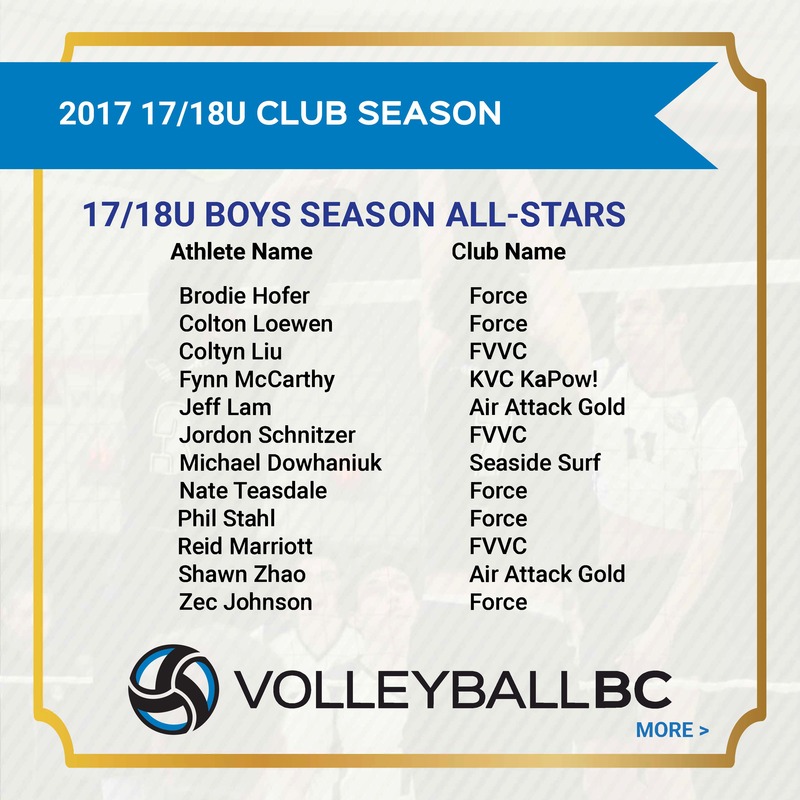 Only club coaches may submit all-star nominations. 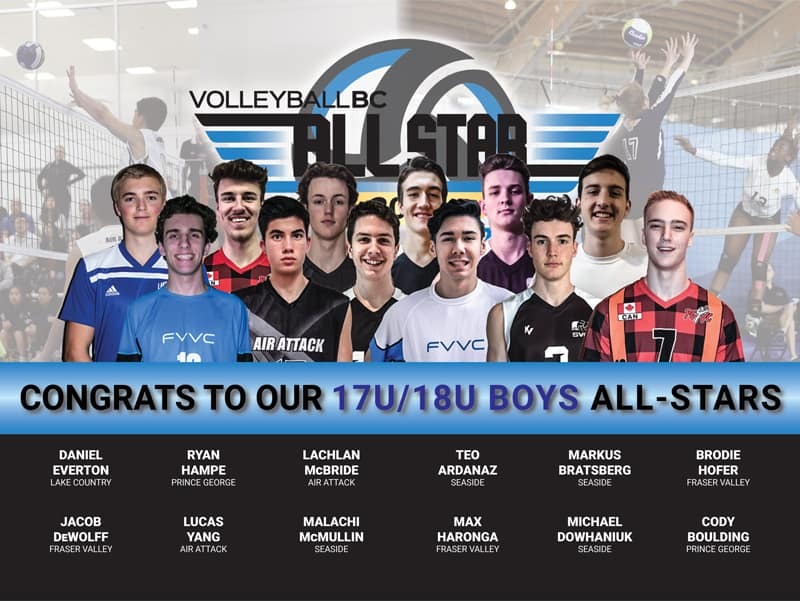 For 2019, Volleyball BC will be presenting Season All-Star Awards to athletes who throughout the course of the 2019 club season show excellent sportsmanship, leadership, exceptional volleyball skills, and contribution to a positive team environment at Volleyball BC tournaments. Online nomination forms are accepted until April 8th (midnight), 2019. After the nomination period has ended, head coaches of the top 10 teams in each age category will be invited to take part in a final selection committee following the last sanctioned event. 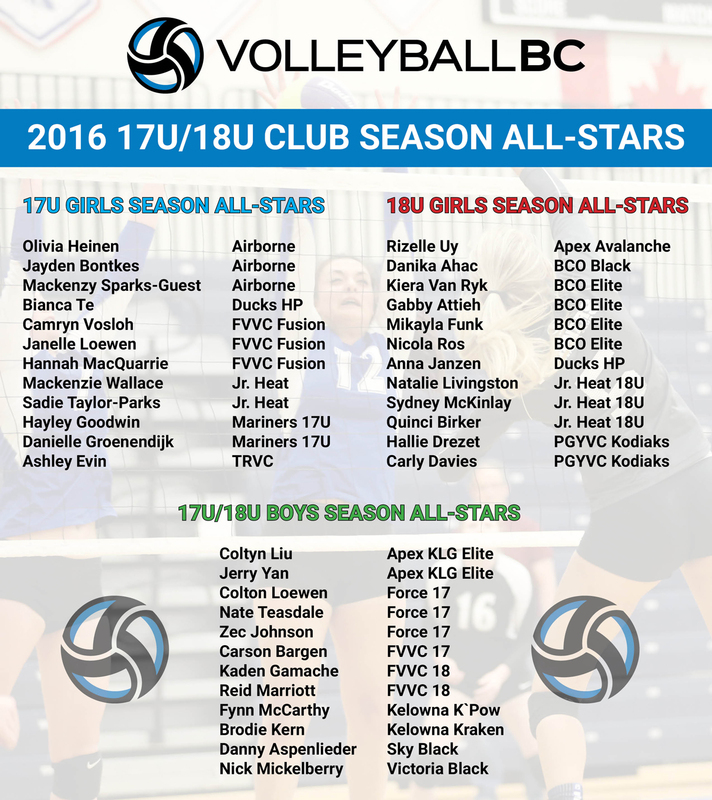 All Star Awards will be recognized on the VBC website, and at their respective Provincials Championships. 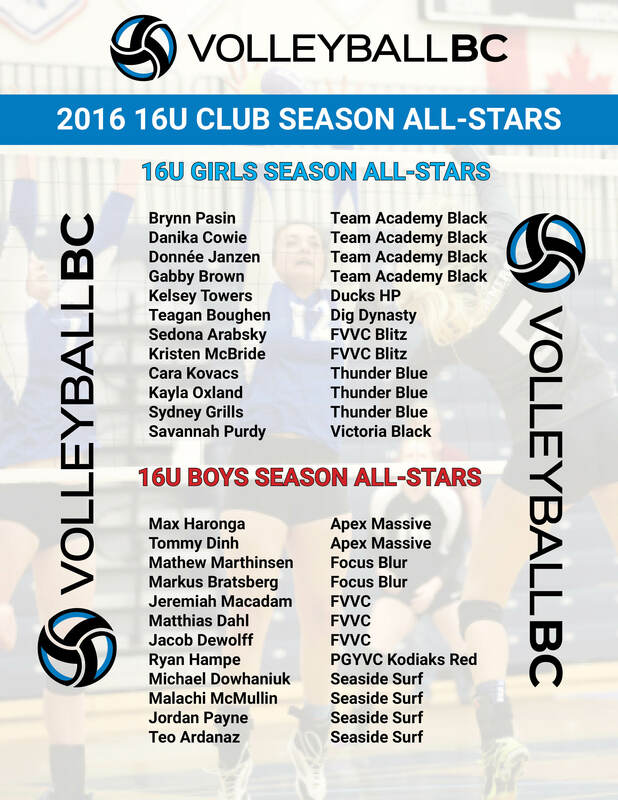 Season All-Star Awards replace the tournament all-star awards, and are separate from Club Provincial Championship Tournament MVP Awards. 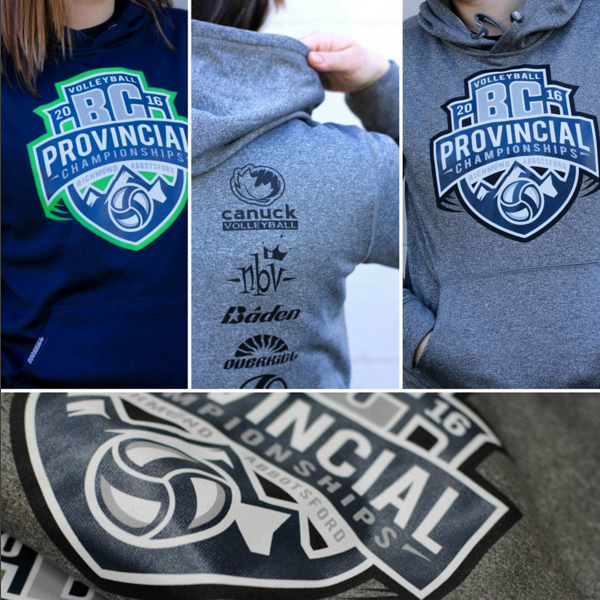 2018 Canuck Volleyball will be on site for both venues throughout the Provincial Championships selling clothing, shoes, and volleyball gear. This year’s booth will be the biggest yet with lots of new items and clothing designs available. 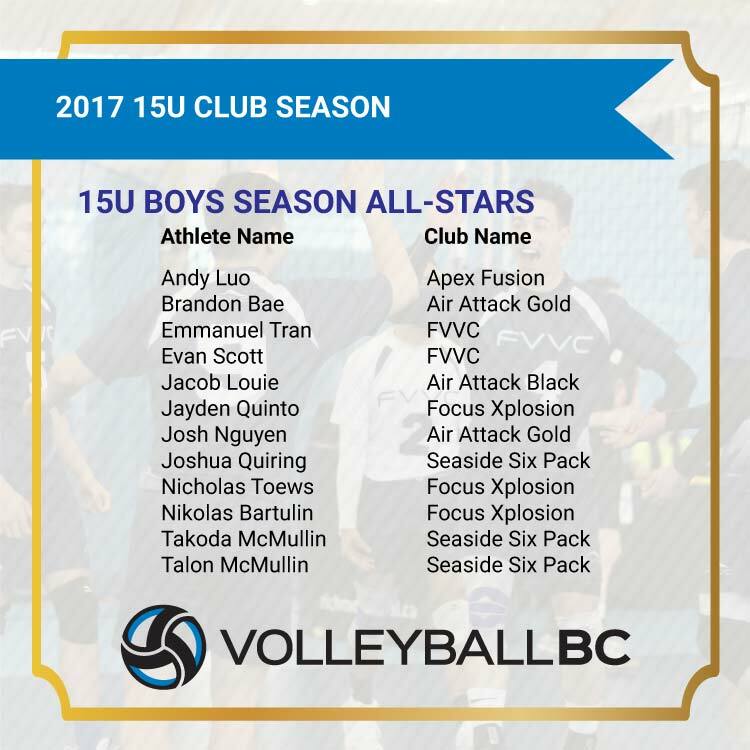 Staying in our partner hotels and providing your club code at the time of booking helps raise money for your club and Volleyball BC club programs. 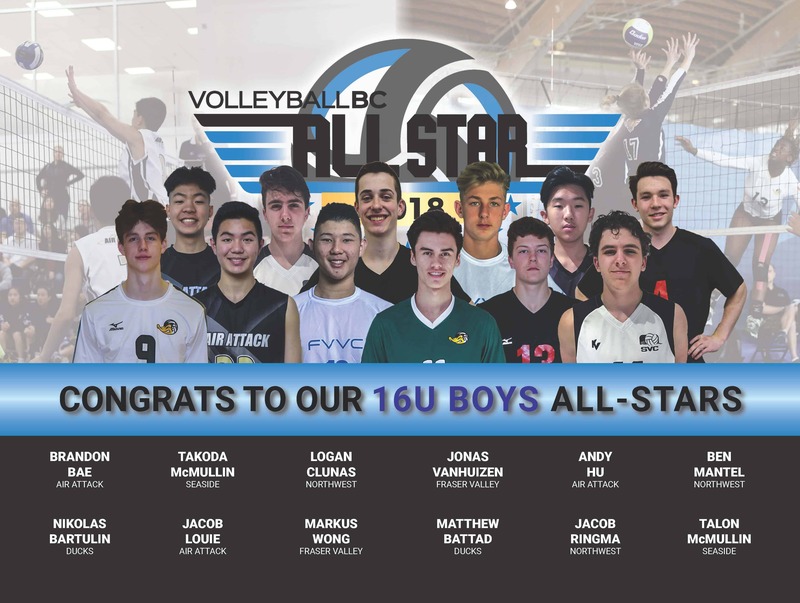 The 2018 Volleyball BC Provincials Championships has a large amount of support from local businesses and organizations.